Valentino Very Valentino wool cady dress in Red Fashion Sale | Shop sales online with Fast Delivery! Italian fashion house Valentino opts for distinctly feminine accents and trims whilst maintaining its sleek and put-together aesthetic. 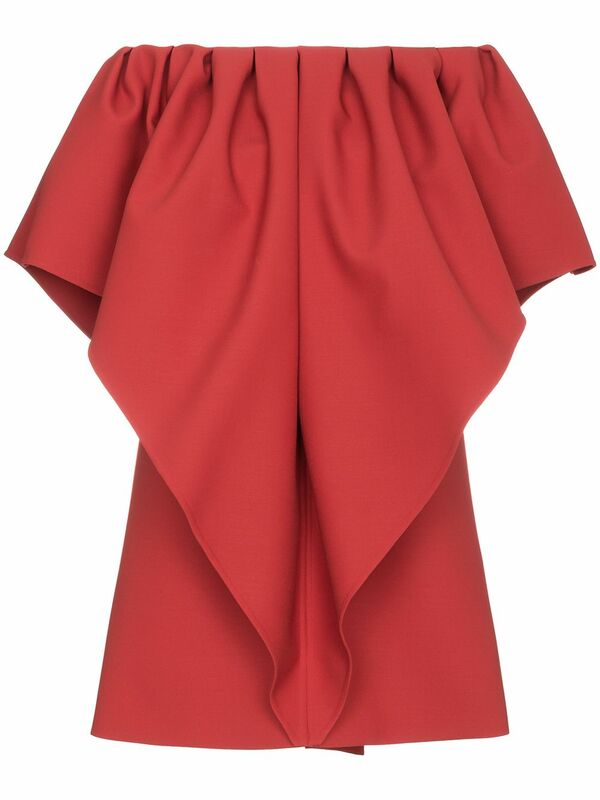 This stunning dress is constructed from red silk and virgin wool and features an off the shoulder design, side pockets and a back bow detail.